Be the Virtual Band Player! - Weekly with a 7-day free trial at $7.99; monthly at $19.99; yearly at $39.99*; lifetime access at $49.99*. *Prices can be different in different countries according to what “Apple’s App Store Matrix” determines as the equivalent of the subscription price in $USD. It has more than dive chords the only thing you have to do is to slide down a chord and choice who you want. 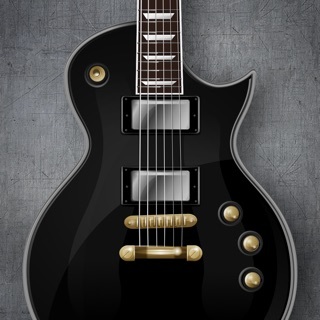 It is an amazing app I suggest it!